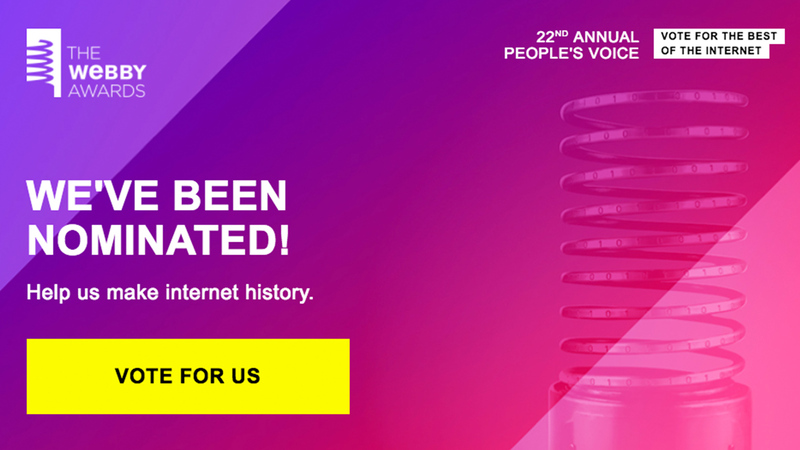 Zen Brush 2 Nominated for Webby Awards. Public Voting Started. 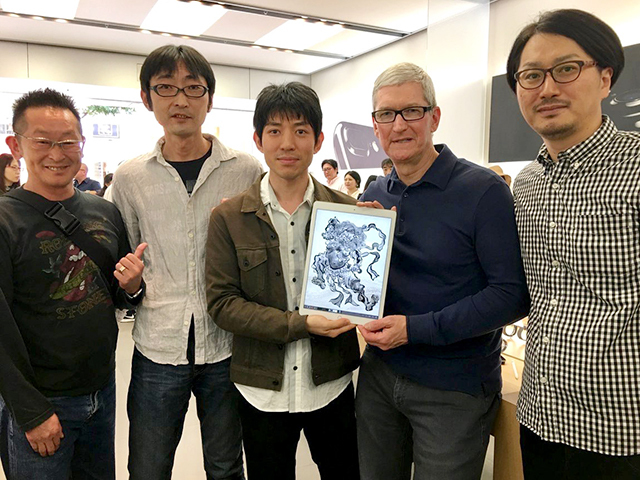 “ Snow Canvas ” for iPhone / iPad Released! “ AR EnergyBall ” for iPhone / iPod touch Released! 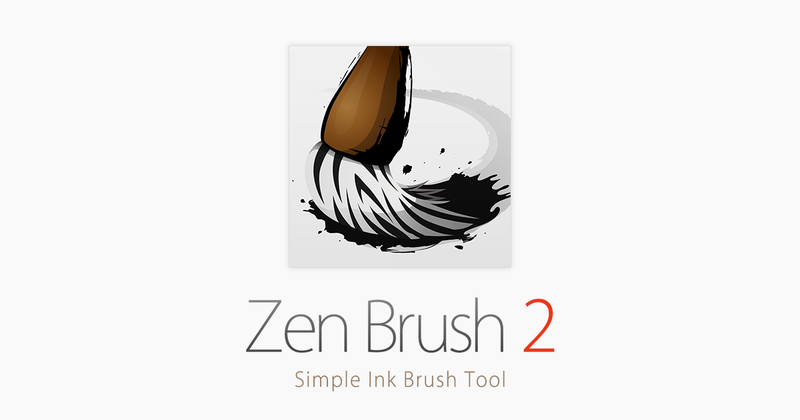 Zen Brush for Android Available on Google Play™! 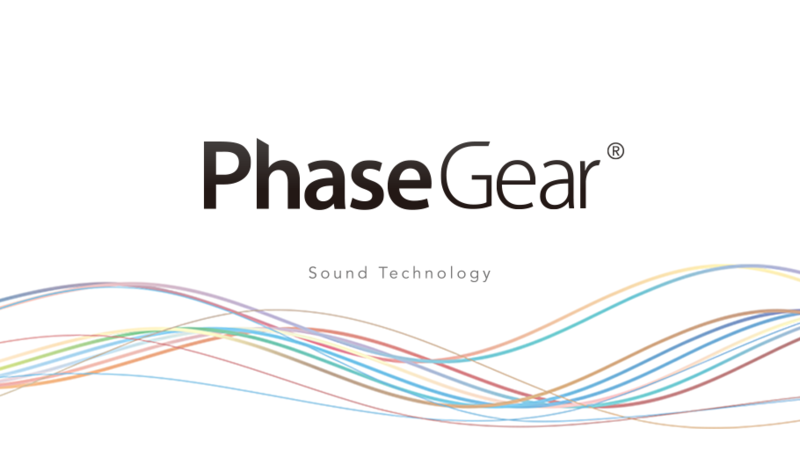 “ EffecTalk ” for iPhone / iPod touch Released!